Really enjoyed supporting the HSJ Women Leaders Network event which gave the opportunity for over 100 women to think about their current or future Board Level roles within healthcare. CLICK HERE to see You Tube clip and hear coaches talking about how they work with people. 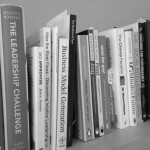 Leadership Development for Doctors – It’s personal. Historically we have assumed that Doctors were natural leaders and these non clinical skills were taken for granted. There is still very little leadership development embedded in medical education, although things are improving. So if you want to think strategically about your leadership skills what do you do? 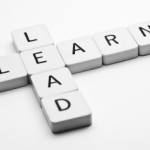 The following blog offers a way to reflect on your leadership growth. My personal opinion based on working with many doctors over the years is that how you grow as a leader depends on who you are, what you have experienced and what your context for leadership is currently. That is why leadership programmes almost always use one to one coaching in their learning programme so that individuals can personalise and put the learning into practice. Also, I believe leadership is about influence rather than control. You may be able to weld control over people if you are more senior, but its doesn’t mean you are leading them. People decide based on your behaviour as to whether they are willing to be led by you and consequently give you that extra effort. So leadership is personal. It’s about you and your behaviour and you can lead from any position or situation. This is why leadership is relevant to you at any stage of your career, regardless of seniority and will continue to be a learning curve. 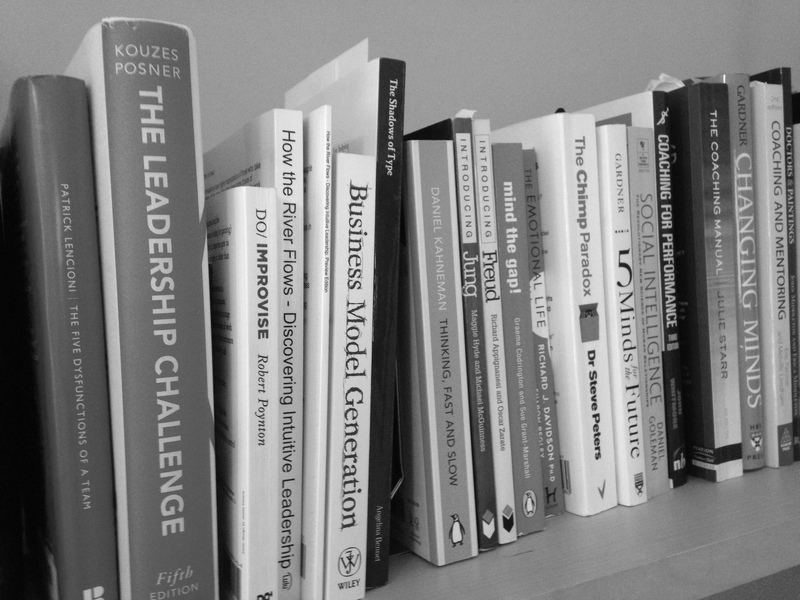 However, there are so many leadership programmes and books out there, it is hard not to be phased by the size of the subject. But whilst theories about leadership abound, leadership is a practical endeavour. 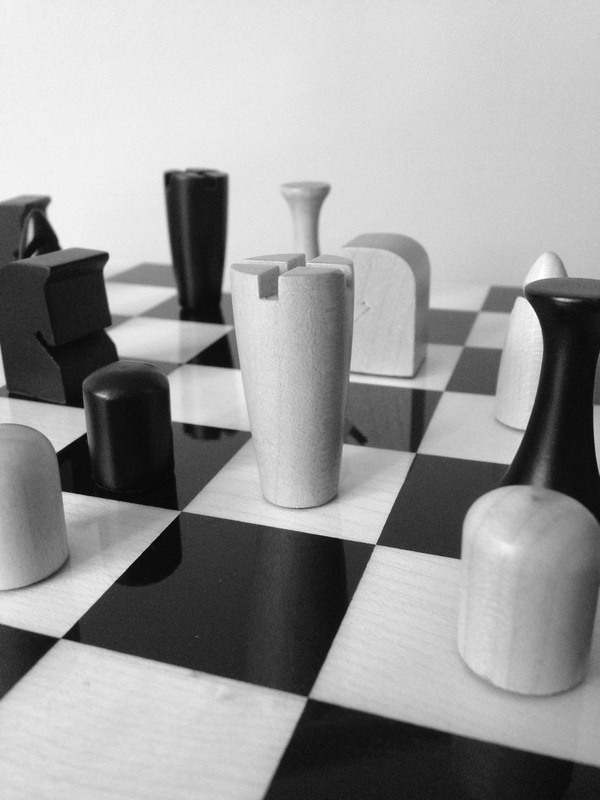 A good place to start is to assess and reflect on what your current leadership challenge is and how you are doing. What do you want to achieve in leadership? Where are you now with this goal? How committed are you to this plan and what are you going to do? This may help you identify what kind of leadership development you need and how this relates directly to your circumstances. This development may come in the form of a book, course, buddying up with a colleague, mentorship or coaching, or taking on a new project/role. 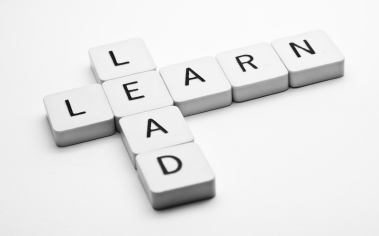 What qualities and attributes do I possess that are important in leadership? What experiences have I had that are relevant? What is my current context and what opportunities do I have to have a positive influence? This should help you consider your next move. Note: I would recommend you taking a look at the Faculty of Medical Leadership and Management (FMLM) website for some excellent resources and courses.